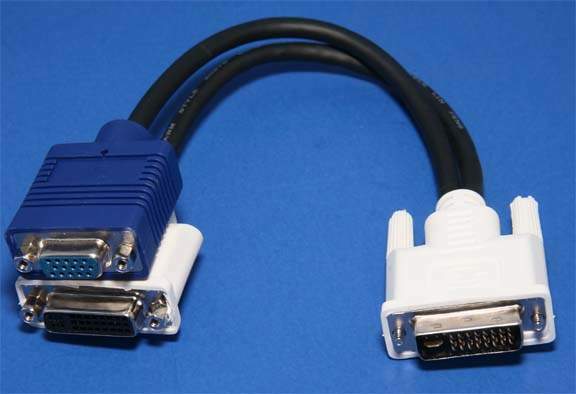 Wyse type Terminal Cable used for Dual Monitor Connection. 1. DVI Digital Monitor. Similiar Part Numbers and Descriptions. V90lE Wyse Thin Client (902144-02L).